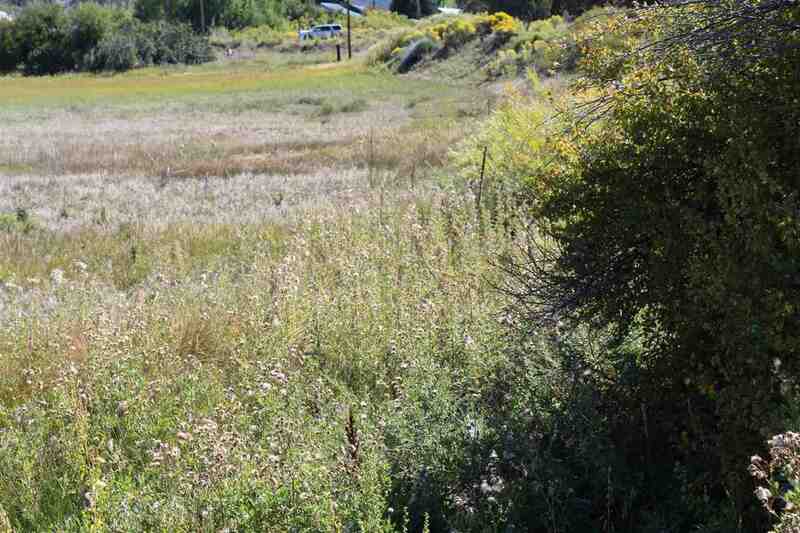 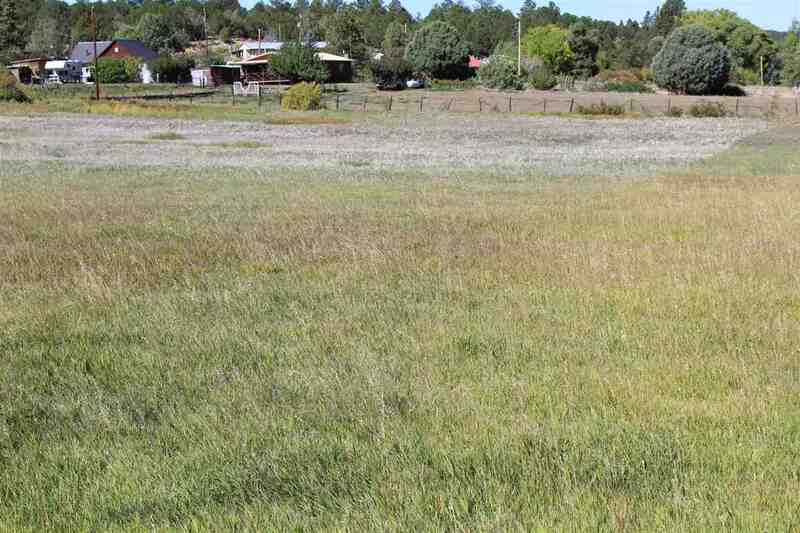 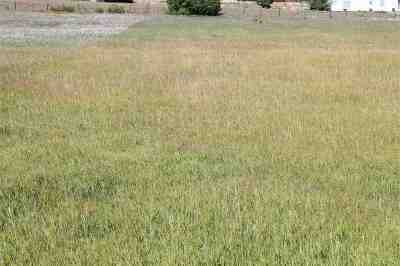 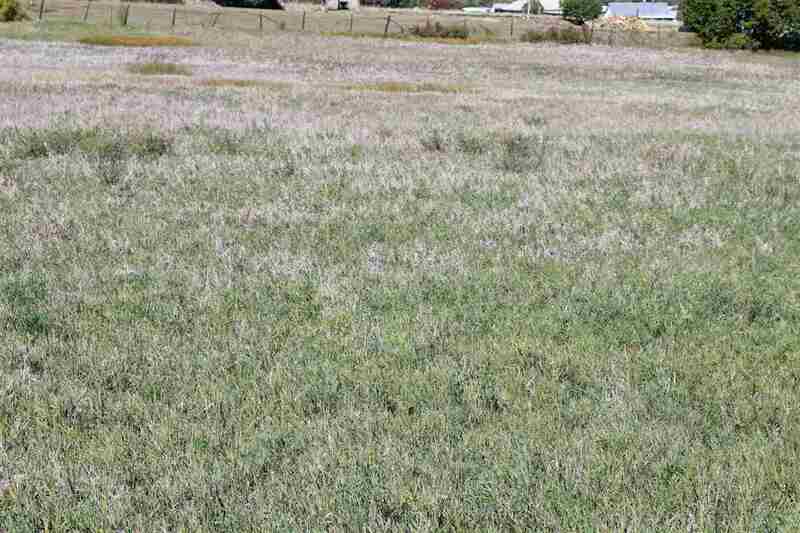 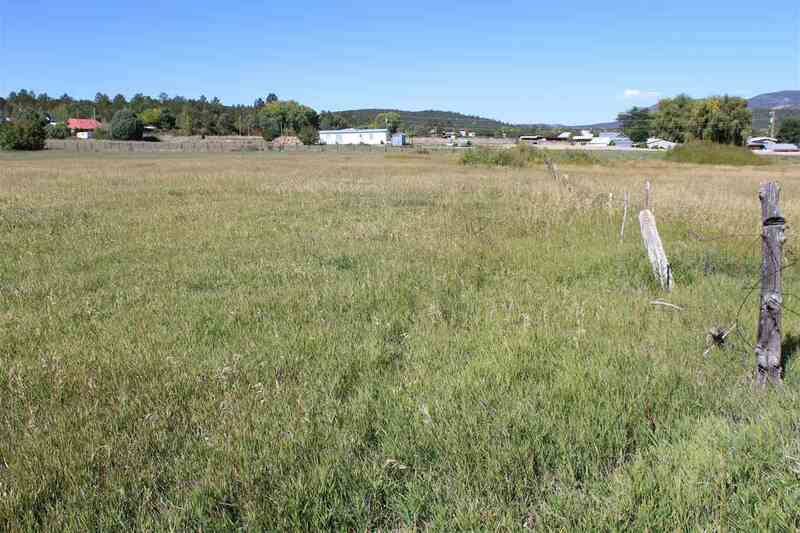 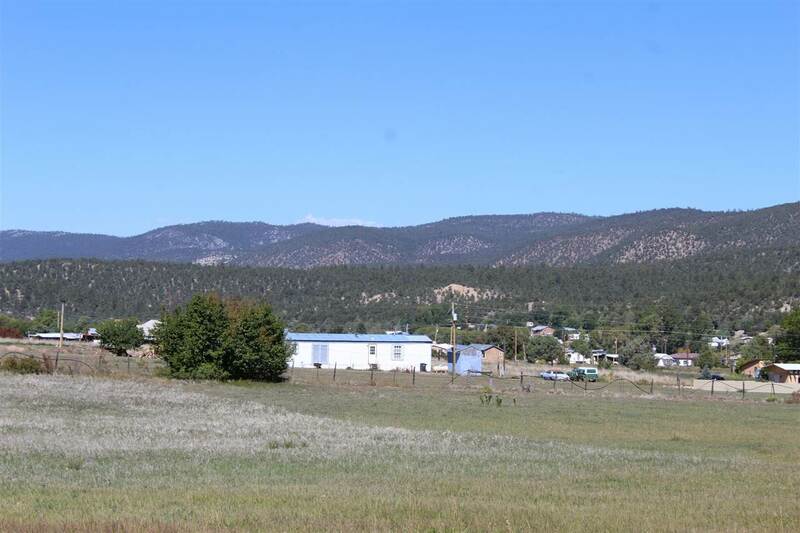 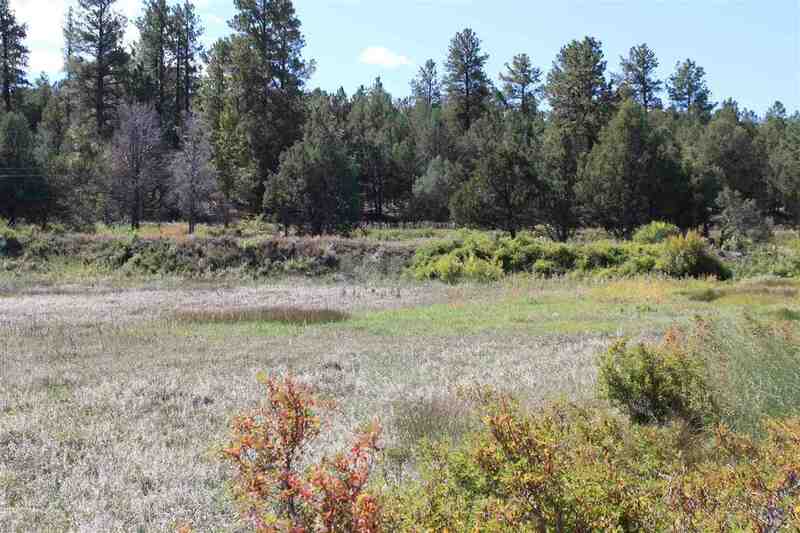 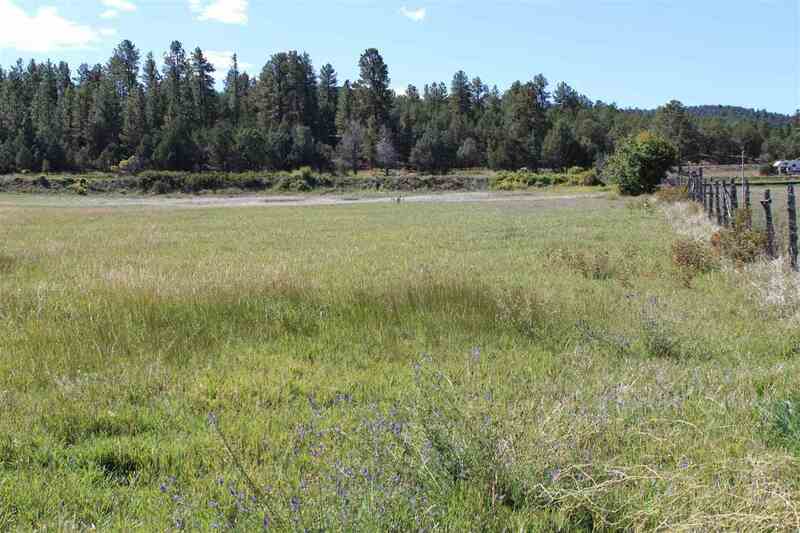 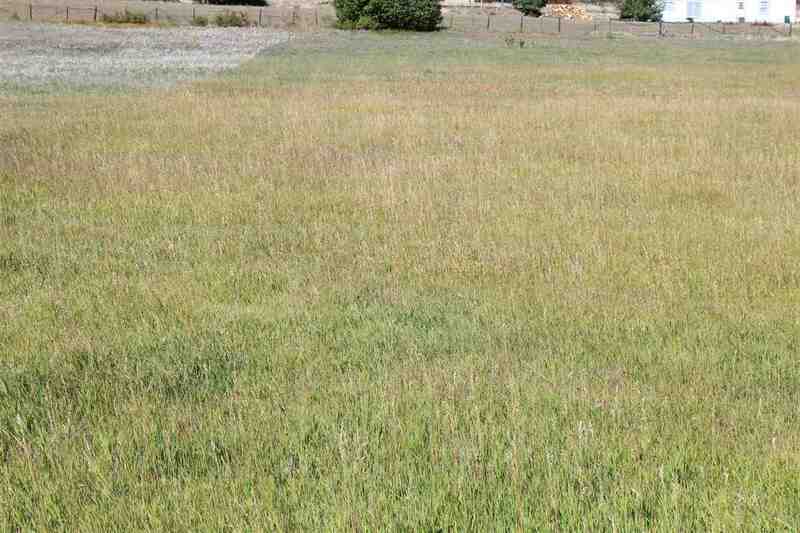 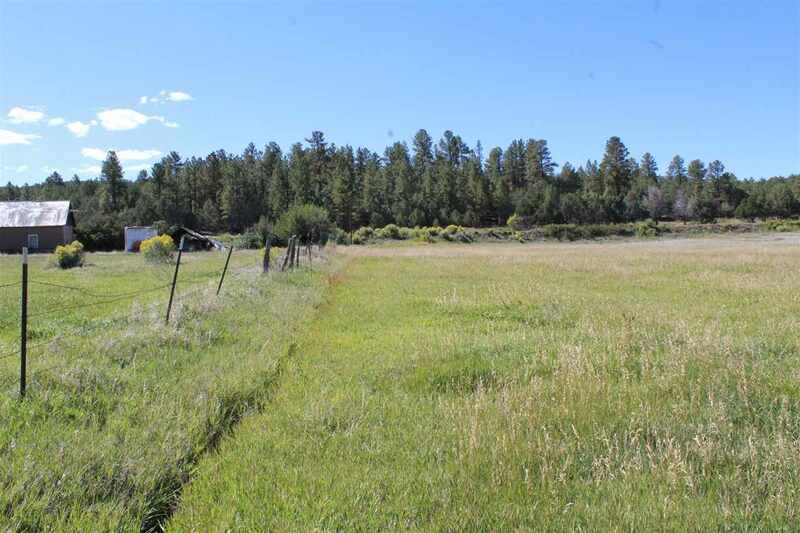 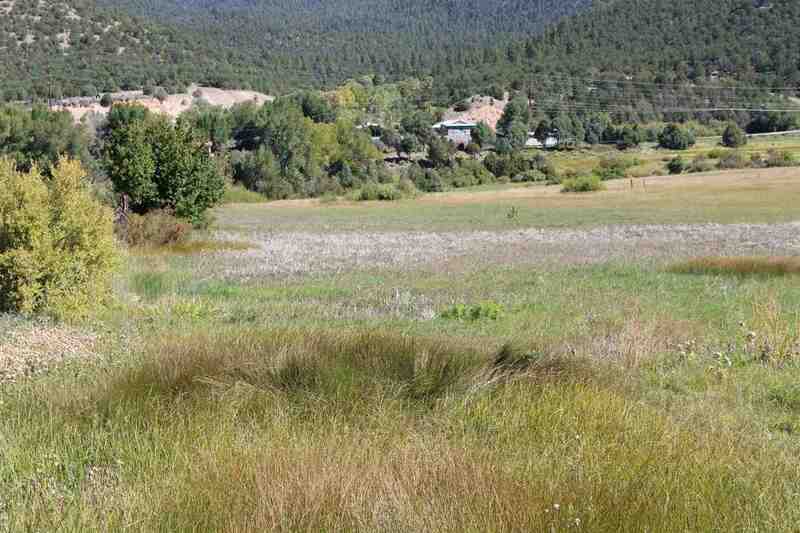 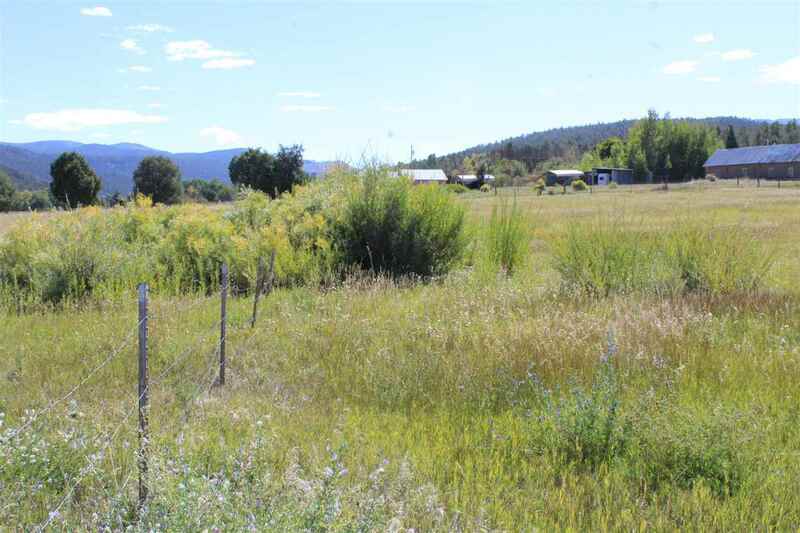 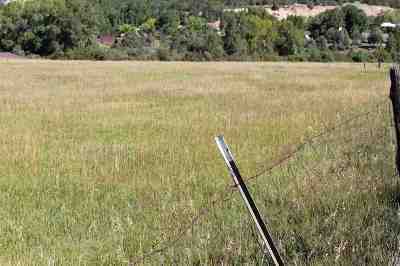 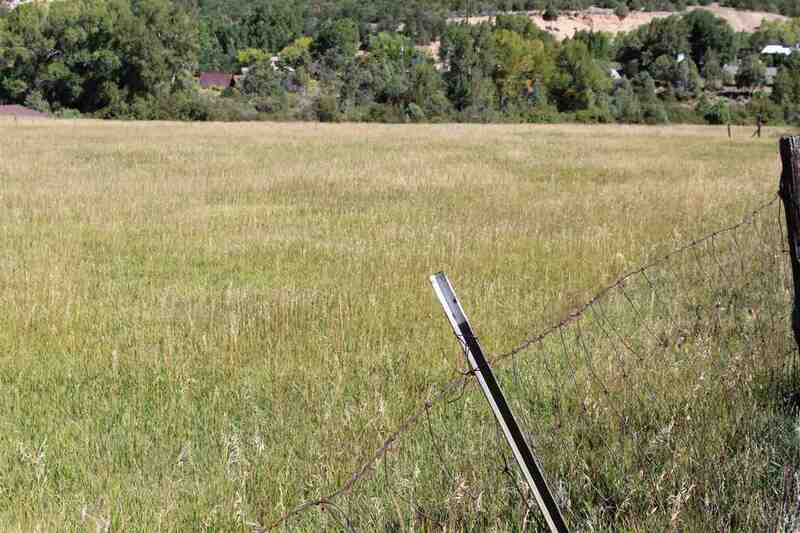 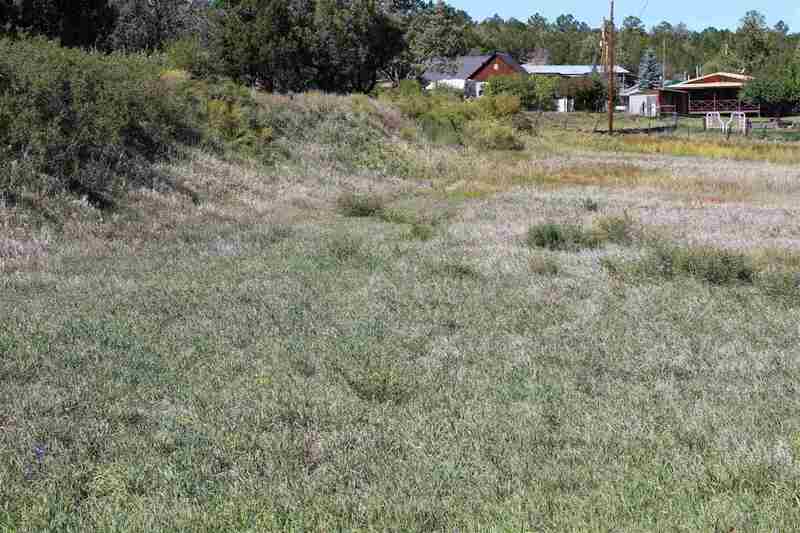 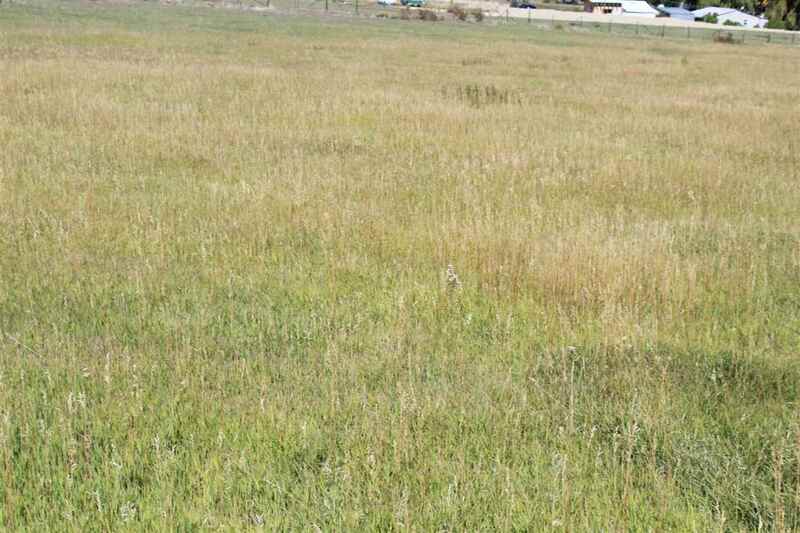 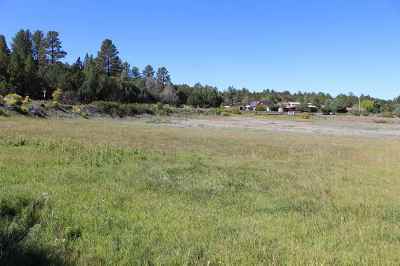 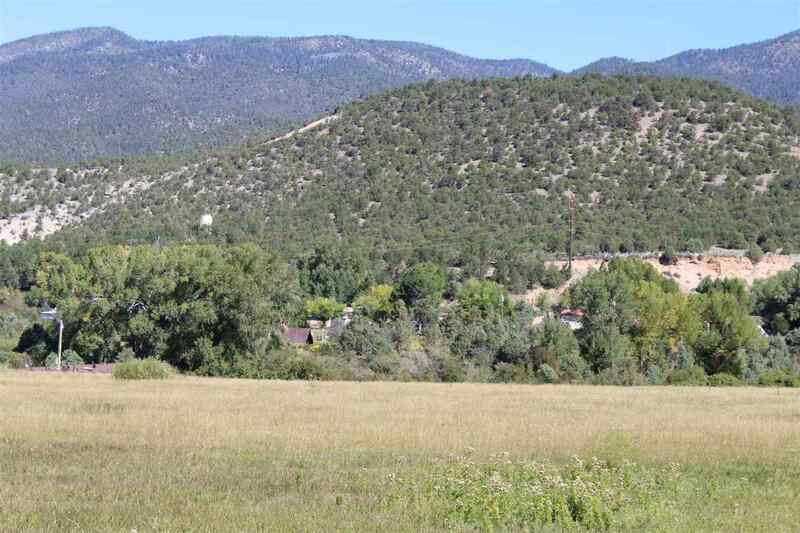 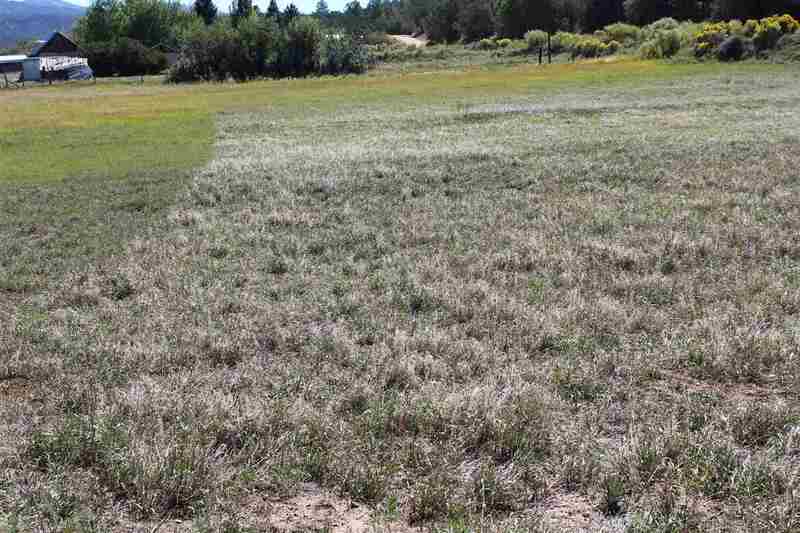 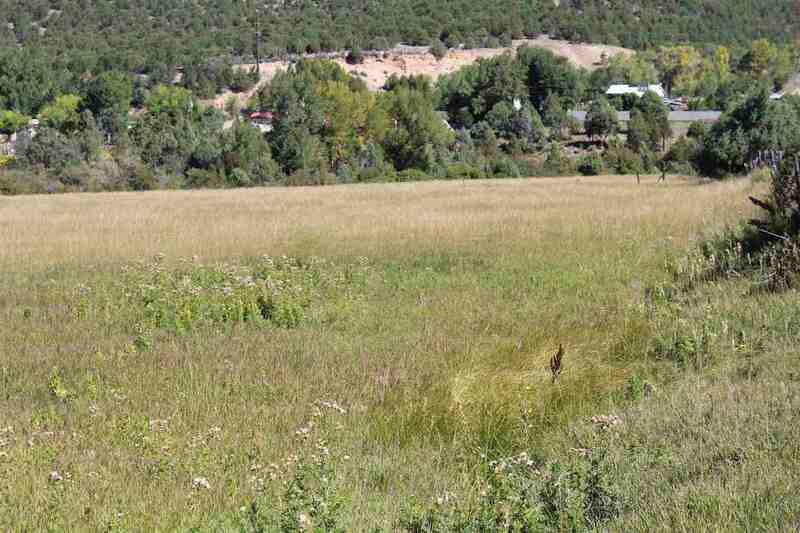 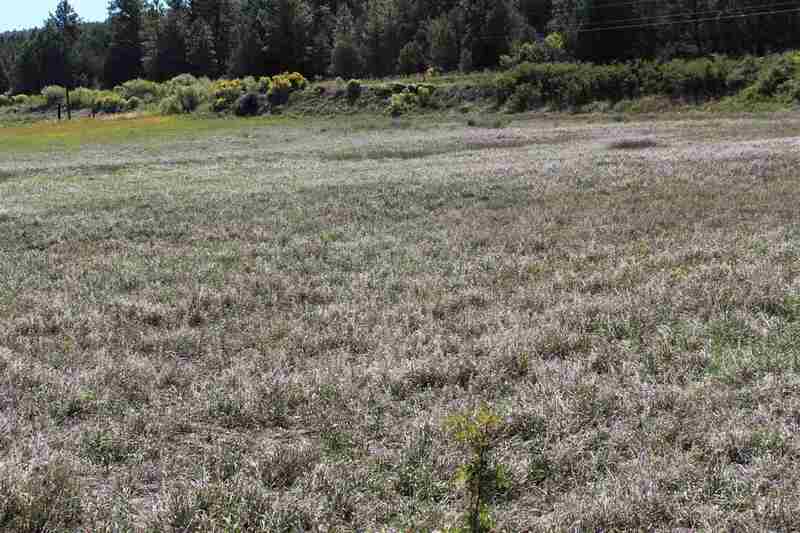 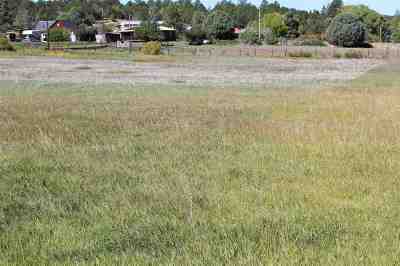 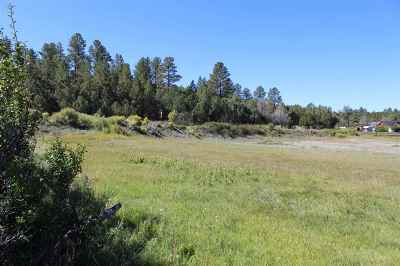 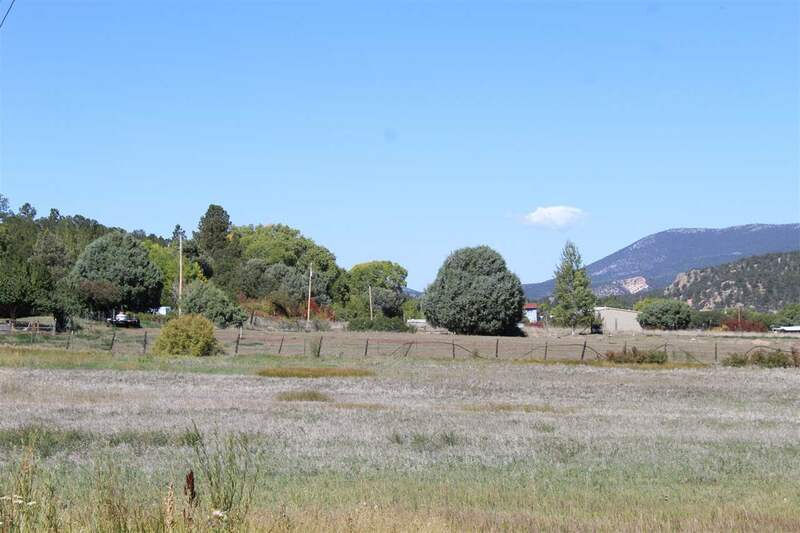 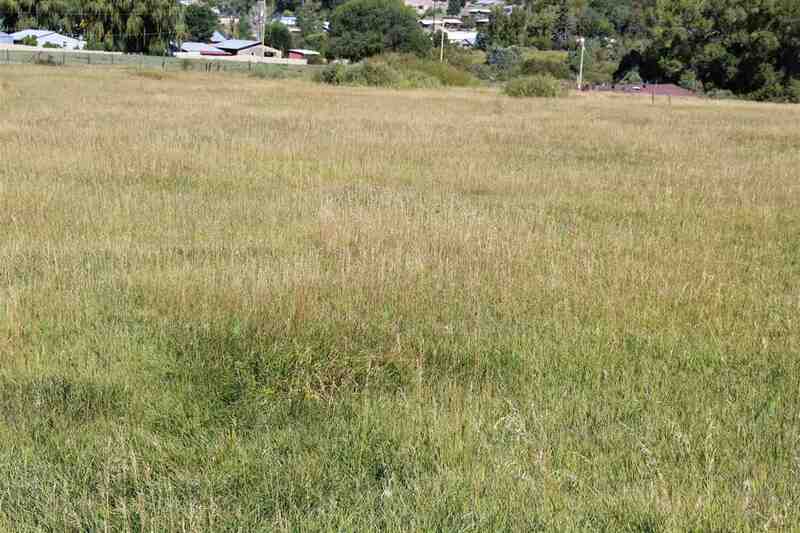 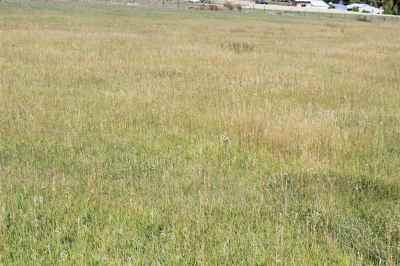 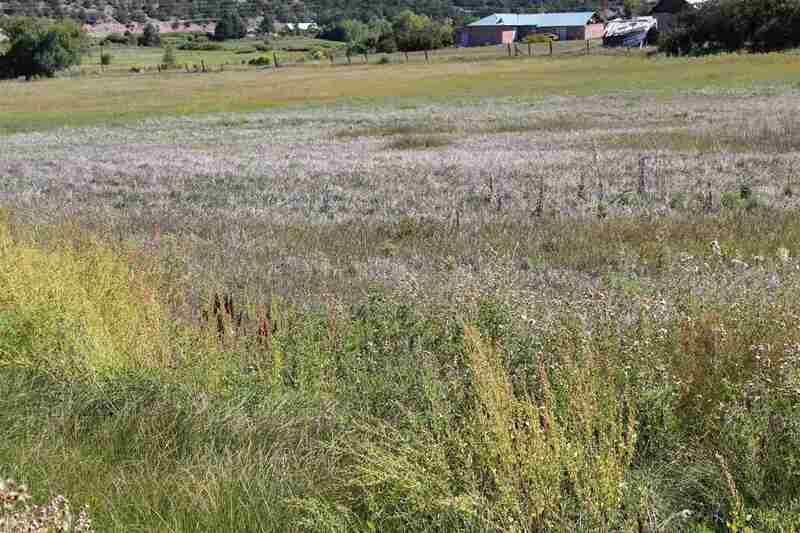 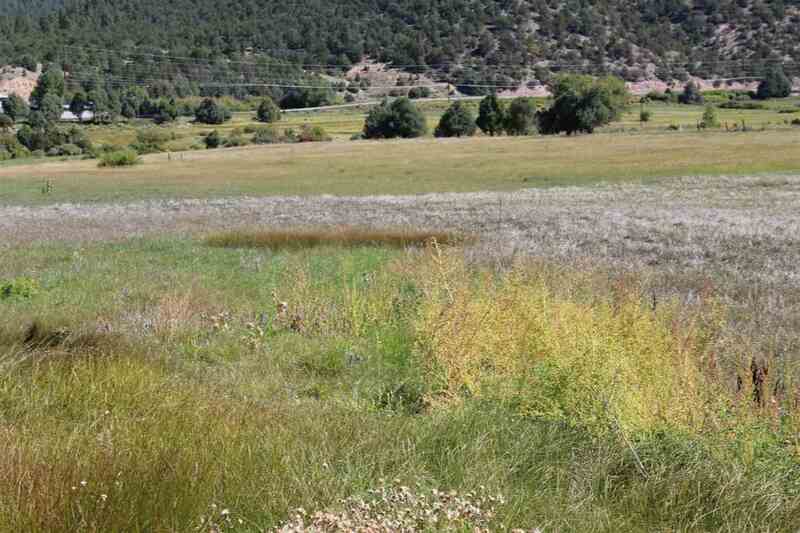 These two lots can be used for buildings or just haying and or agriculture. 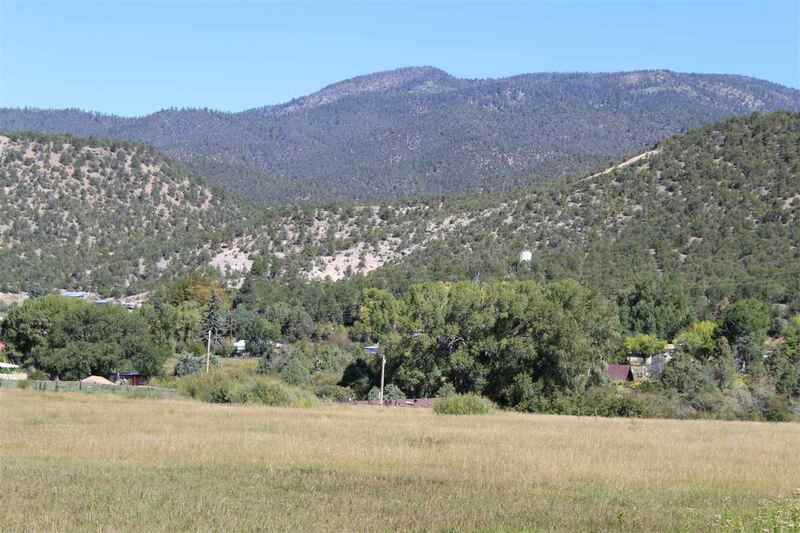 The views are spectacular with mountains to the north. 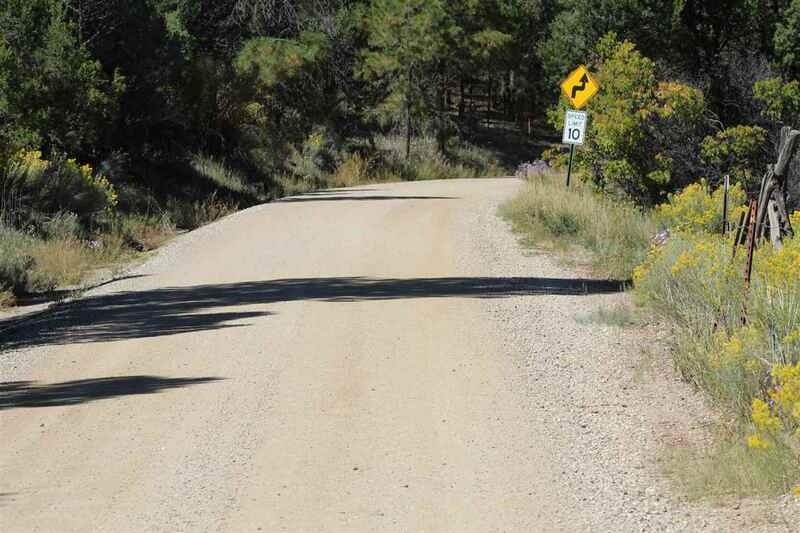 US Forest Service, Stream Fishing, Skiing, hiking, and mountain biking are close by. 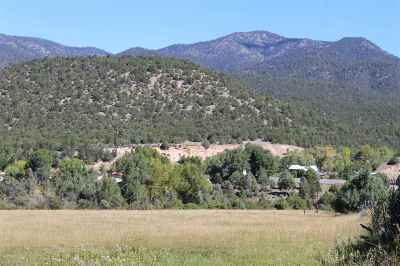 Located off the High Road to Taos. 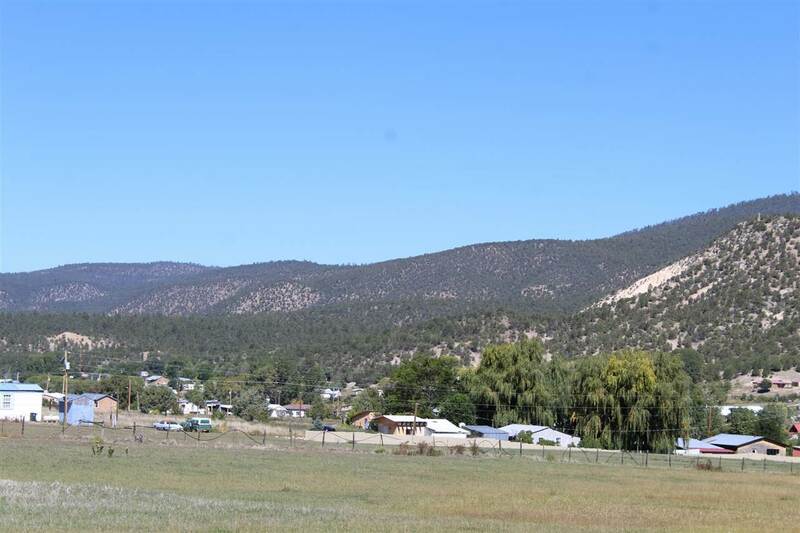 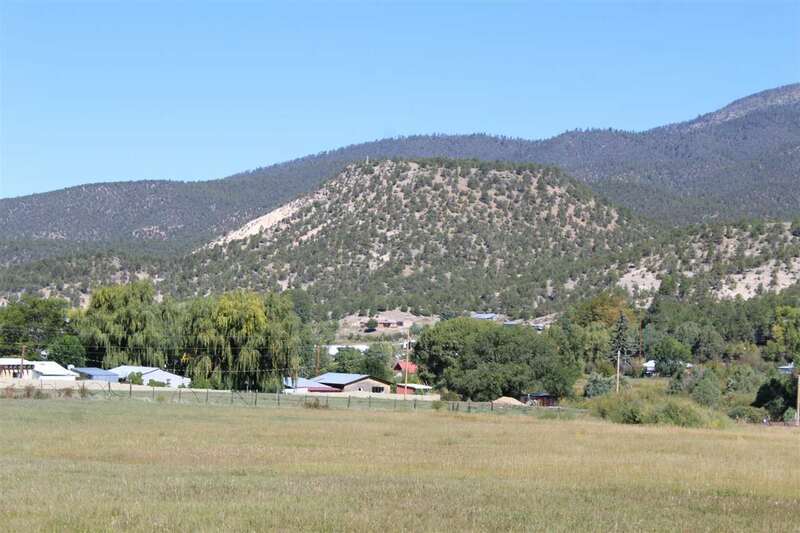 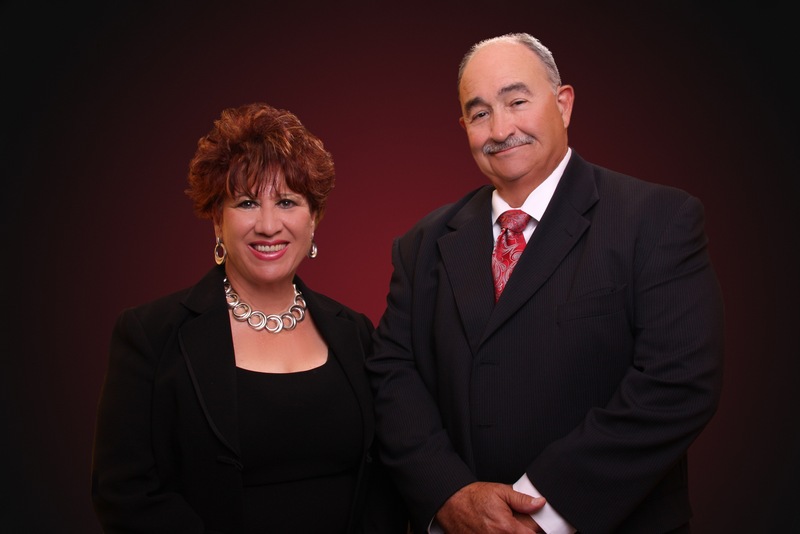 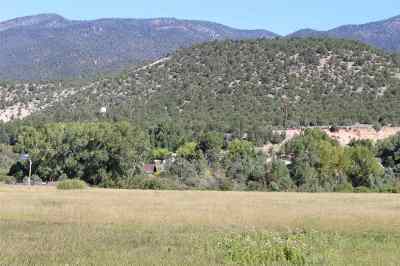 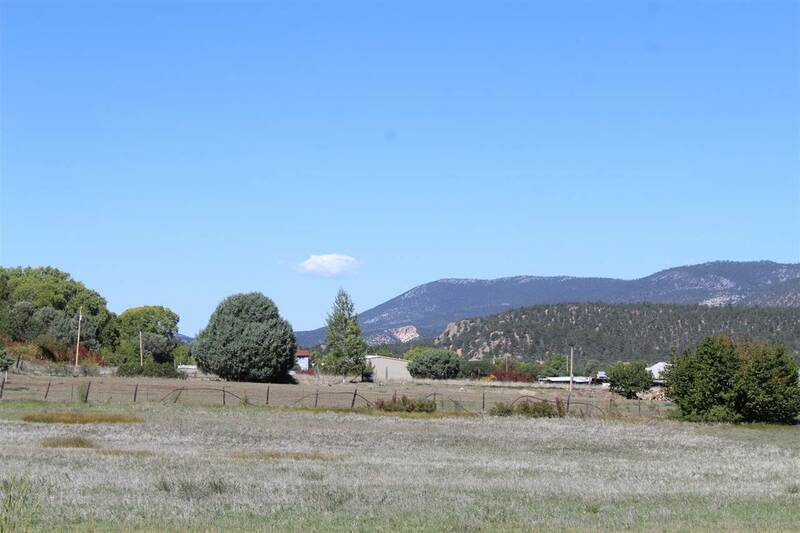 Not far from Taos or Espanola.